La Maison du Whisky’s fourth global outlet, but second in Paris, opened at Carrefour de l’Odeon in October 2010, offering an exquisite selection of fine spirits. 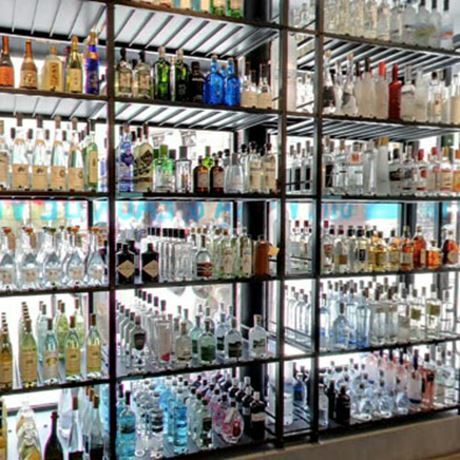 Split over three floors, the store offers more than 1,500 bottles from fine whisky, rum and Cognac to grappa, eau-de-vie and vermouth, including sakes, teas, coffees, spices and accessories for the modern bar. 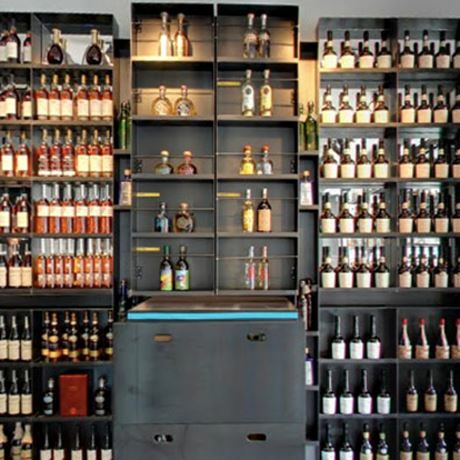 Situated in Paris’ 6th arondissement, La Maison du Whisky Fine Spirits store offers an unbeatable selection for spirits lovers.